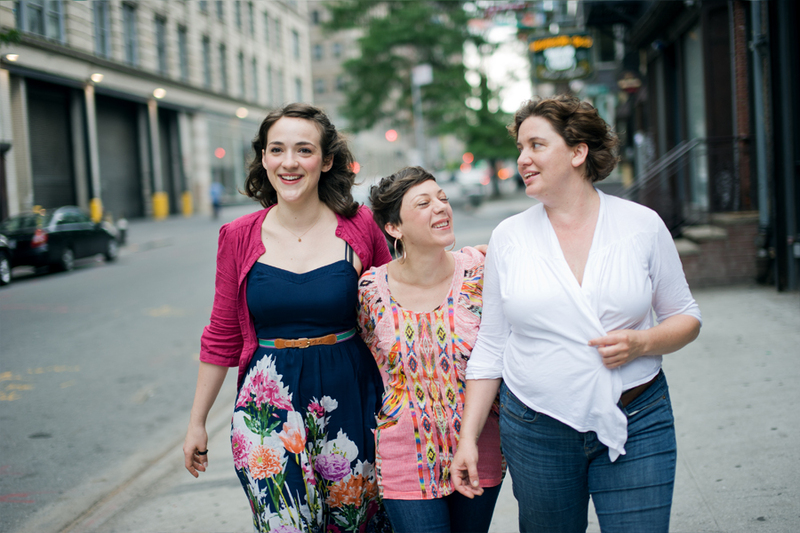 TILLERY, a collaboration between Rebecca Martin, Gretchen Parlato and Becca Stevens is pleased to announce two unique study opportunities, a mix of masterclasses and workshops being offered this year on the West coast. They are open to all musicians and creatives no matter your instrument. Please have a look below and write to Rebecca Martin at rebecca@larreccamusic.com with any questions. “The Methods, Process and Practice in Singing and Songwriting“ A masterclass with Rebecca Martin, Gretchen Parlato and Becca Stevens of TILLERY – “The Methods, process and practice in Singing and Songwriting” will take participants on a journey through the musical paths and varied songwriting methods of Tillery’s Rebecca Martin, Gretchen Parlato and Becca Stevens. This revealing workshop will enlighten and inspire through a range of topics that include early musical experiences, writers block, breakthroughs, connecting your creative work to your daily life and finding your true voice. During the session, participants will be led through several unique songwriting processes with hands on writing and composing exercises done individually and in collective groups. Guaranteed to get the creative juices flowing!